UBA Money Transfer Codes to Other Banks – UBA Transfer PIN (*919#). UBA Money Transfer Codes… This post will highlight the USSD Code to transfer money from UBA bank to other banks which can be done with use of a mobile phone, with or without internet service. UBA Money Transfer Codes to Other Bank. Follow the options thereafter to complete the transfer successfully. 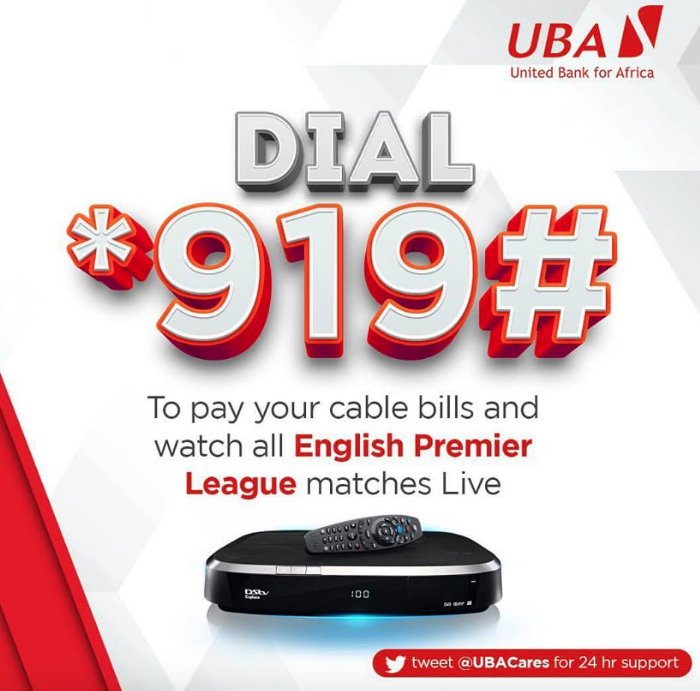 Or you can use the code directly by dialing *919*4# or *919*4*account number*amount#. Alternatively, you can transfer money using the UBA Mobile App at your own convenience. To use this, download and install the application on your smartphones. This method is effective for when you are experiencing problems with using the transfer code or you misplaced the number you registered with your UBA bank account.